Your number one choice for stable, rapidly available Calcium and Nitrate Nitrogen. Balanced plant growth & structural strength. The answer to continuous calcium uptake. Health, uniformity and yield. Shelf life and keeping quality. Flexible application. 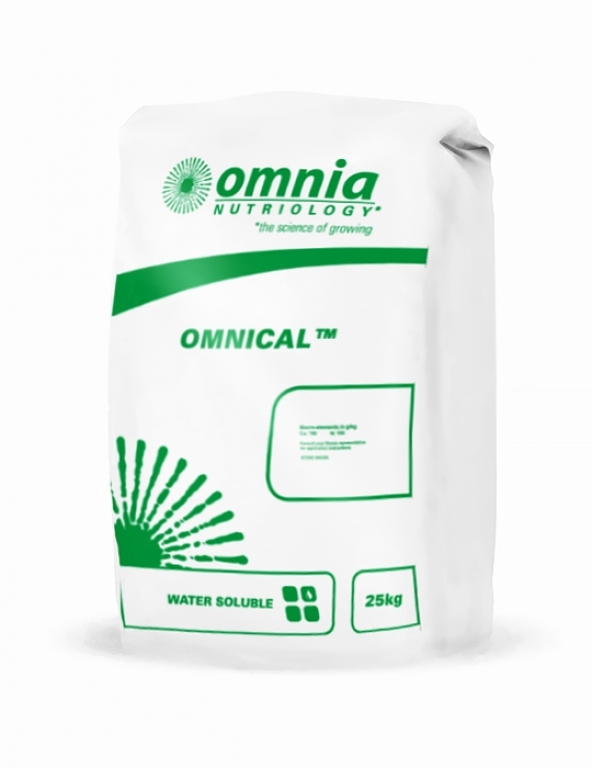 Can be applied by fertigation – very soluble. Can be evenly banded or broadcast – hard, even granule. Can be applied as a foliar application. From 100-250 kg per hectare. Nitrate nitrogen is not effected by temperature and is still available in wet and cold conditions. Unlike Urea, it is not lost to the atmosphere, nor does it acidify soils. Nitrate nitrogen enhances the uptake of calcium and potassium, whereas the ammonia in Urea can be an antagonistic to the uptake of these important elements. Calcium is an essential nutrient for the development of young tissue, roots, shoots and fruit. Calcium in soils in the form of limestone or gypsum is slowly soluble and often not sufficiently available when needed. Calcium is taken up only through actively growing new roothair tips, through direct contact with tubers or fruit and through foliar application. Calcium is strongly associated with fruit health – bitter pit, blossom end-rot and hollow heart are all due to calcium deficiency. Calcium is recognised as a critical element in fruit firmness and keeping quality.